In South Sudan most girls drop out of school early, before they achieve any formal qualifications. In fact, teenage girls are more likely to die in childbirth than complete their secondary education. At the beginning of February the government of South Sudan published the results of the nationwide primary school leaving certificate which were taken sat at the end of November 2018. The top scorer in the 2018 examinations was a girl from a small village in the south west of the country. She was joined in the national top ten by five of her classmates. That’s 6 out of the top ten scorers in the country were girls from the same small school: Ibba Girls Boarding School. More than 25 years ago the Committee on Standards in Public Life held an inquiry into Parliamentary scandals and created seven principles that everyone in public life should adhere to. In my forthcoming course, The Principles of Managing Public Money, there will be a section on making decisions about public money. Making such decisions requires the decision-maker to have integrity and I will be referring to the SELF test for decisions. 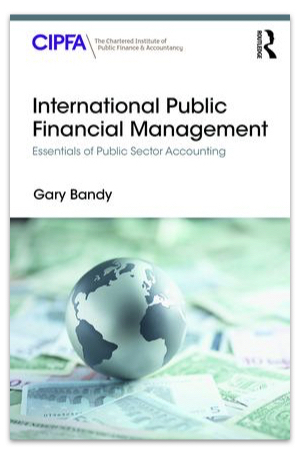 What are the principles of managing public money? I’m working on an online course about the principles of managing public money. The course is aimed at everyone in the public sector, whether employees, politicians, volunteers, etc. I want it to be a great course that is valuable to the people who register for it. I’ve got over thirty years’ experience of managing public money and there is a temptation to cram all my knowledge into a single course, but that would not be a good idea. There’s not a technology reason why I could not have a course comprised of hundreds of lessons that would take the learner many weeks to complete. There is, I think, a practical limit on what a person is willing to take on, especially if it is additional to their work commitments. This means that one of my challenges is to find the balance between including enough material for the course to be valuable without going into too much detail and becoming onerous — or worse, boring. I’ve spent quite a bit of time, therefore, deciding what to include and what to exclude and I’ve had to delete some sections and ideas that I would like to teach in order to keep things focused. The platform I am using for my courses allows lessons to be grouped into modules. I think five modules, each taking one to two hours to complete is about right. This is something someone could complete in a day if they really wanted to, but more likely they could complete it over 1 to 4 weeks to fit with their schedule. The five modules I have now decided on are set out below. 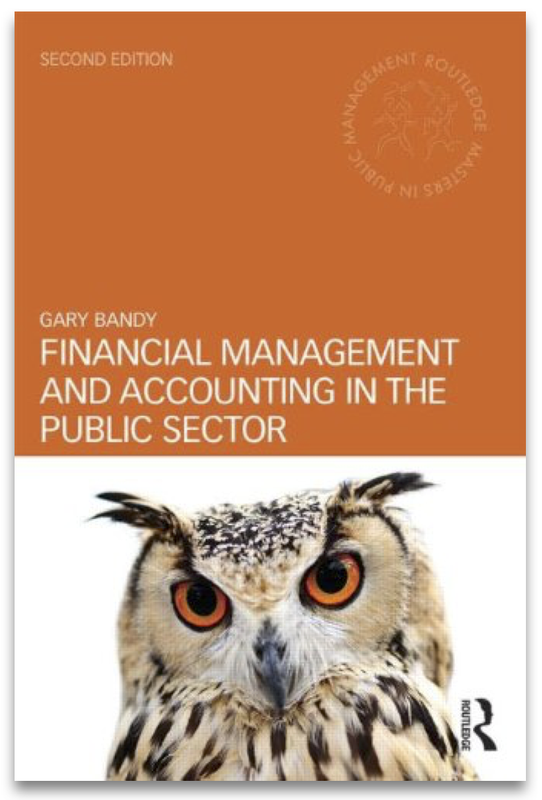 The big picture—to cover what the public sector is for and the differences in financial management between the private and public sectors. The fundamental importance of the budget in the public sector—because it is. Principles for making decisions about spending public money—in order to get the best possible public services in terms of value for money. Being accountable for the use of public money—because anyone who handles public money has to be willing and able to account for what they did and what they did not do. These are my thoughts on grouping the course into modules. I would be interested in hearing your thoughts and observations in the comments section. If you’re interested in this course you can sign up for my mailing list and be the first to know when the course opens for registration by clicking here. I am the treasurer of a charity in the UK, the Friends of Ibba Girls School, which exists to build and operate a school for girls in the southwest corner of South Sudan. As well as being the world's newest countries, South Sudan is one of the poorest and most fragile. We all know that education improves the life chances of children and, in practice, their families, too. That's why it is important that Ibba Girls School, and the other schools in the country, exist. If you have two minutes to spare, here's a video about the school featuring some of the girls whose future we want to enhance.